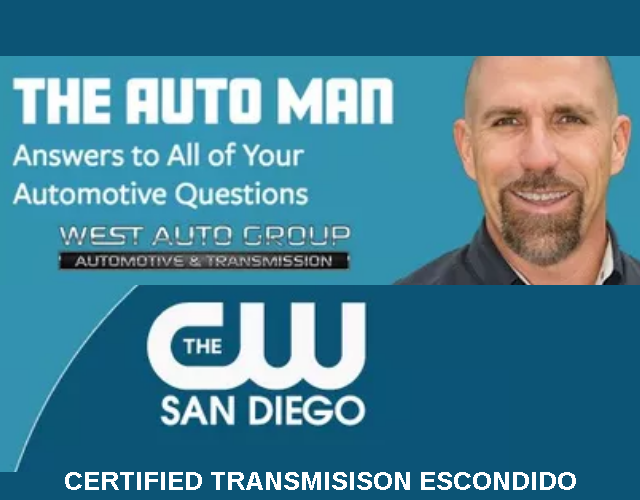 Our transmission experts can help! Are, in many cases better than new. 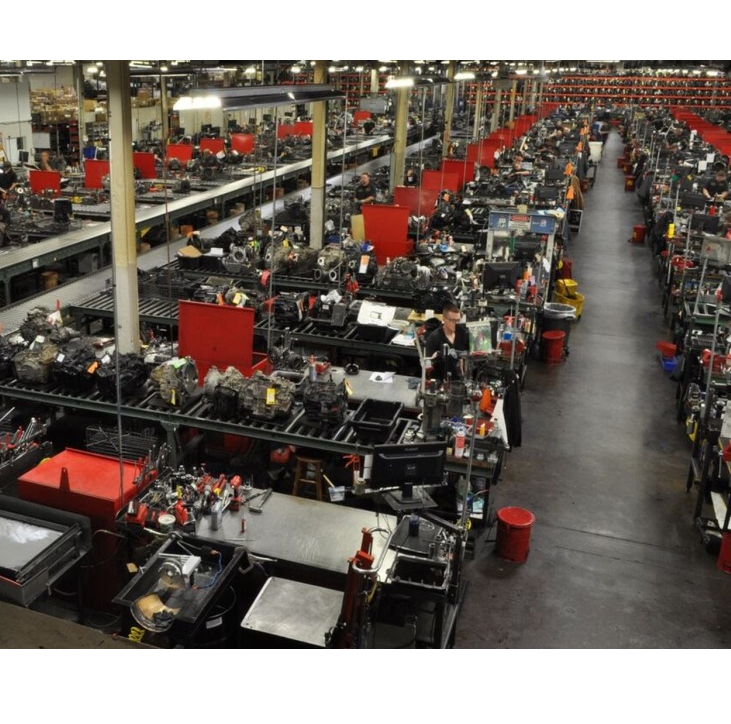 in our factory remanufactured transmissions. Our Transmission Experts are here just to help you. Stuck in traffic, the middle of nowhere, or just in your driveway, call us and we will arrange a tow. The tow is free with repairs. If you have roadside assistance, you can have your vehicle dropped off here. Many transmission problems are minor. 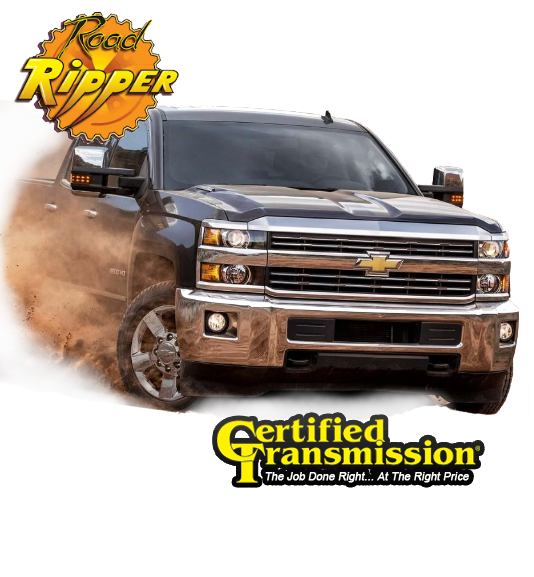 Our transmission experts will diagnose your problems with a combination of high-tech equipment and years of experience. Our know-how prevents costly repairs. 100,000 Mile Nationwide Warranty. This warranty covers parts, labor and the cost of replacing transmission fluid. 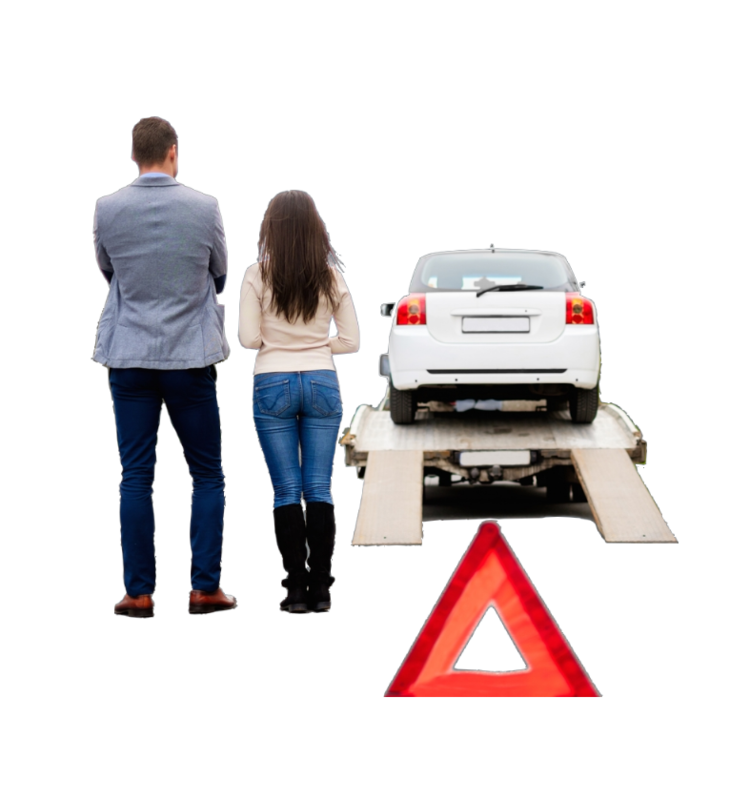 We will pickup or tow your vehicle to our facility, repair it and deliver it back to you at your home or business. 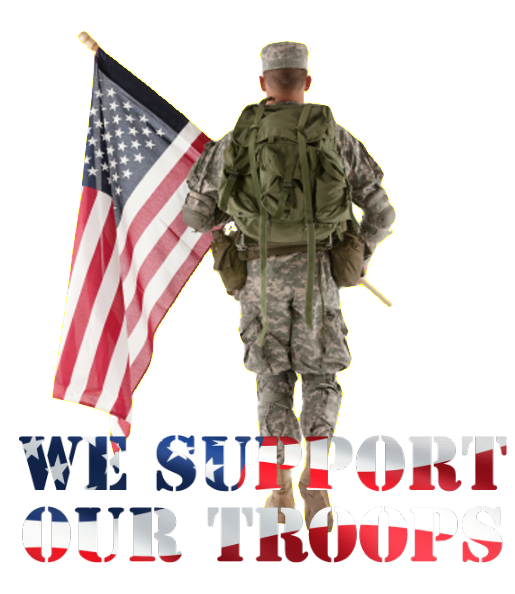 Here at Certified Transmission, we proudly support the Men and Women who defend our freedom. © 2010 Certified Transmission Santee - site by Scott Creative Services, Inc.